I read this article and found it very interesting, thought it might be something for you. 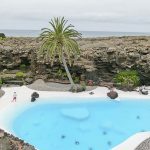 The article is called 7 Accomodations to Stay in Canary Islands and is located at http://trip-n-travel.com/listicle/13090/. 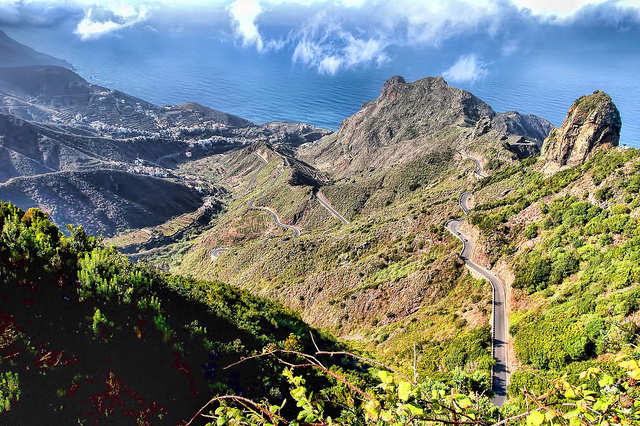 The Canary Islands is one of the most favorite places to spend a vacation among tourists in Europe. And that’s not surprising: it has a lot to offer! Perfect sunny beaches, loud parties, great restaurants and, of course, amazing hotels to stay in. Let’s look at some of them! 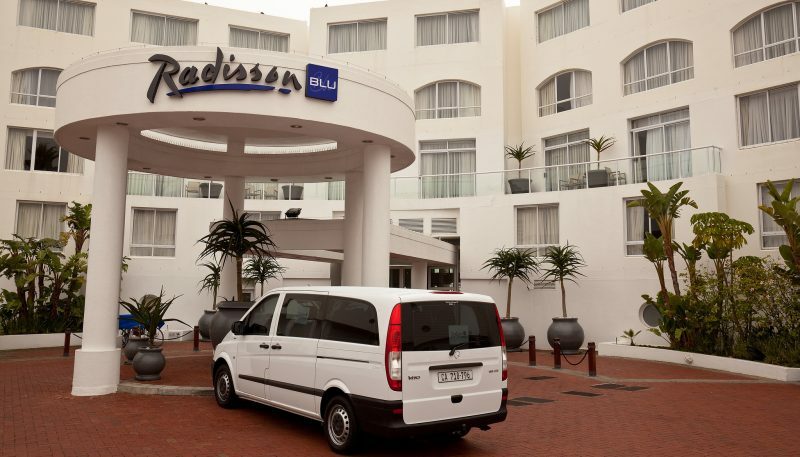 Just on the seaside, this luxurious hotel is offering great ocean view rooms, swimming pools, spa and sports facilities. This is the perfect place for either a romantic honeymoon or a comfortable family trip. You name it, this hotel has it all! In addition, the airport is just a short drive away, so you won’t need to worry about it when it’s time to go home. 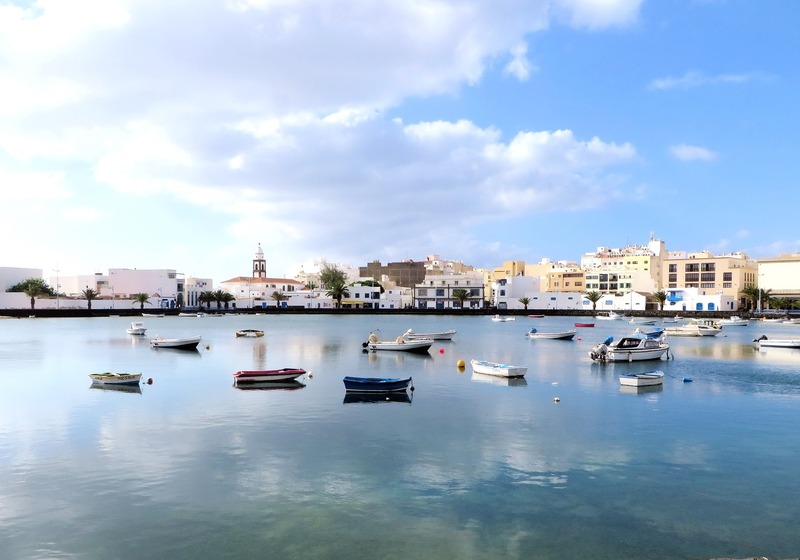 Situated on the island of Fuerteventura, this hotel with fascinating views of the Atlantics is one of the tourists’ favorites. Spotless rooms, premium facilities, gourmet restaurant. If you are the lover of deluxe holidays, this is your choice! It is also very convenient that all the rooms have a small kitchen. So if you are going for a long vacation and prefer to cook your own meals, that will be no problem at all. Now, for the travelers that are on budget, there are many options as well. For instance, this pace has only been opened a year ago and had already earned a great reputation. That’s probably because of its high standards, personal approach to each guest and excellent location. The famous Amadores Beach is just 1.8 km away – literally, just a short walk away. So, without any doubt, it is a strong competition to other places in the area. For all the active travelers out there: watch out for this hot spot! This resort runs its own surfing school, offers morning yoga classes and other sports activities. If you prefer active lifestyle to simply staying next to the pool, this might be your place! In addition, the hotel is situated in the city, right next to the port. It also has quite a few special offer in the low season and exciting surfing packages. 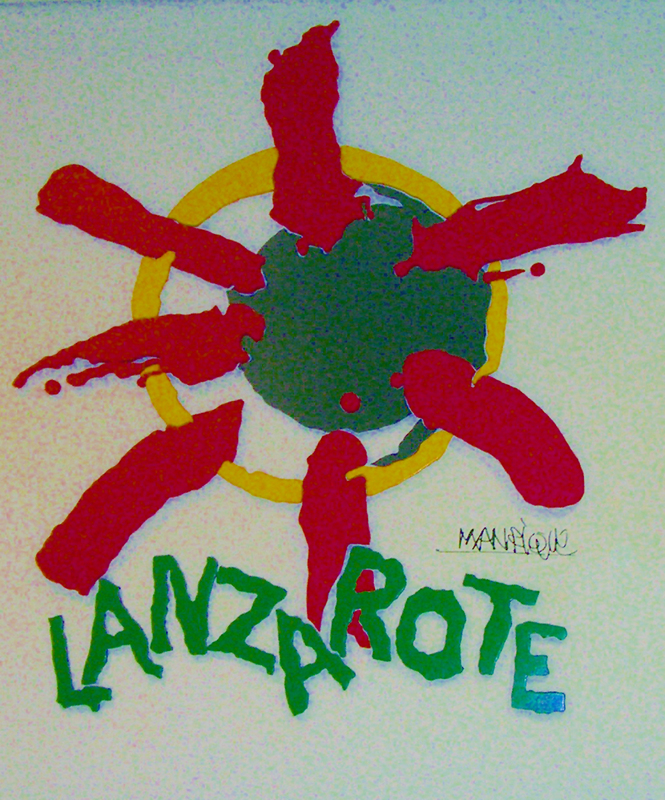 This cozy place has a great location and direct access to Playa Blanca. The visitors are praising its great food and comfortable pool area. Anyone will find plenty to do here: games, pool table, opportunity to rent a bike. Also, this place is perfect for a quiet vacation: despite it’s proximity to the main attractions, families and couples will have some privacy and calm throughout the day. Now, this is a great choice for budget travelers! Clean, comfortable and quite cheap. This is also an adult only resort, so it will suit a couple looking for a romantic getaway. Guests are saying it to be a good value for its price, since it has a lot to offer: a pool area, spa, sport facilities, air-conditioned private room. So if you’re in search of budget quiet holiday, this is it! 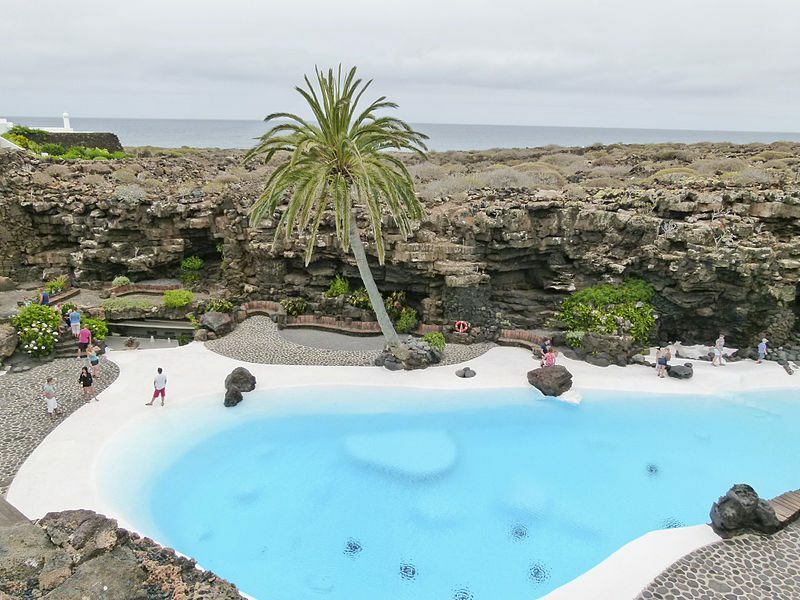 This would be a classic choice for a vacation in Canary Island. Luxurious, stylish, simply gorgeous! This is exactly the place you will remember for years. The staff is extremely friendly and ready to help. The facilities are new and the spa area is simply fantastic. Now, it might be a bit pricier than some other choices, but how often does your vacation happen? So, treat yourself! 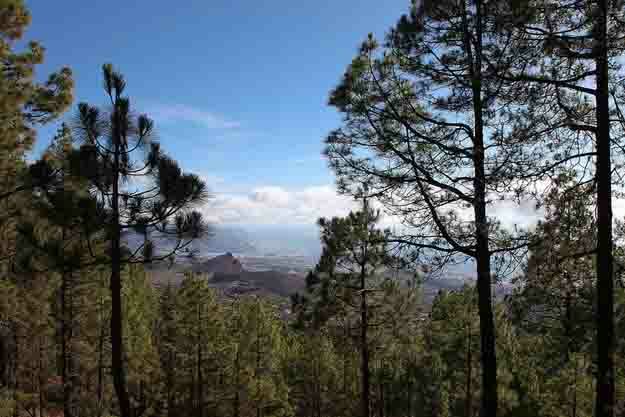 Wherever you decide to stay, Canary Islands is sure a great choice for a vacation. So be sure to enjoy those sunny days and the stunning seaside.